Expediting of Ocean Shipments - Reliable Logistics, Inc. When your ocean shipment has become hot and you can no longer afford to await the transit of rail, we offer an alternative in one complete package. 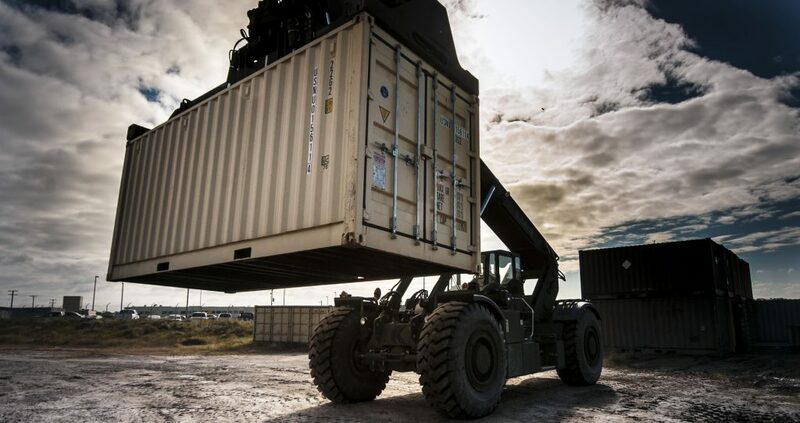 Once your container has been made available we will pull it from the port, transload it from the container onto the necessary highway equipment required, and deliver it via direct highway to your customer’s door. We have partnered warehouses in very close proximity to all of the major U.S. ports. Depending on the time of day it is released, we can often have your container pulled, cross docked and on the road the same day or by the very next morning at the latest. If your freight has been deemed extremely hot we also have the option of using team drivers to assure your freight arrives as quickly as possible to its destination. We also can offer this same service with flat rack or open top freight. Our warehouse teams are all very skilled and knowledgeable in the handling of oversized commodities. Again, we have at our disposal many carriers well versed in the hauling of over dimensional freight. We can also provide specialized equipment whenever merited.